ISLAMABAD (AP) — British Airways announced Tuesday it will resume flights to Pakistan in June, a decade after suspending them in the wake of the suicide truck bombing of the Marriott Hotel in Islamabad that killed dozens. 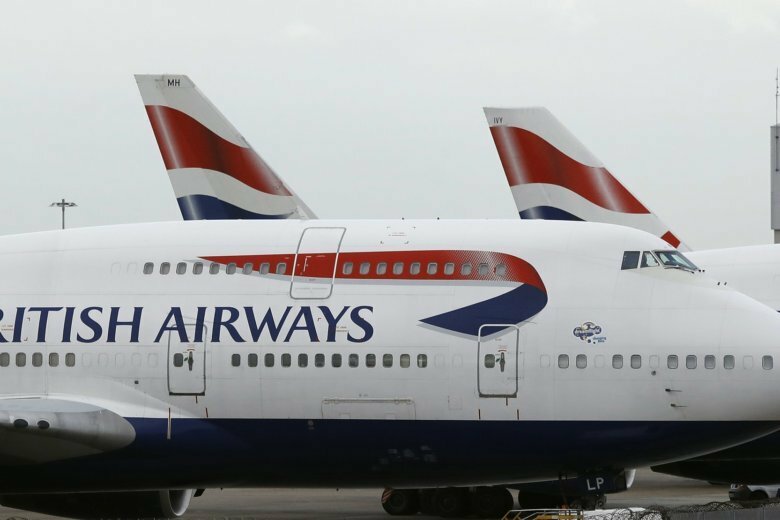 In a statement, Robert Williams, the BA head of sales for Asia-Pacific and the Middle East, said it was going to be “exciting to be flying between Islamabad and Heathrow” again. Pakistan’s government and its military also welcomed the announcement. Maj. Gen. Asif Ghafoor, the military spokesman, said the development was one of the dividends of the decades-long struggle of the Pakistani nation and security forces to restore peace and stability in the country that are on the way. BA suspended its operations shortly after the Sept. 20, 2008, suicide truck bombing devastated the Marriott in Islamabad, killing at least 54 people and wounding more than 270. A little-known militant group calling itself “Fedayeen al-Islam” claimed responsibility for the attack but authorities blamed al-Qaida linked militants. Since the attack, the Pakistani army has carried out several operations against the Taliban, al-Qaida and other extremist groups, seeking to rout militants from their strongholds. However, large-scale attacks still occasionally take place in the country.